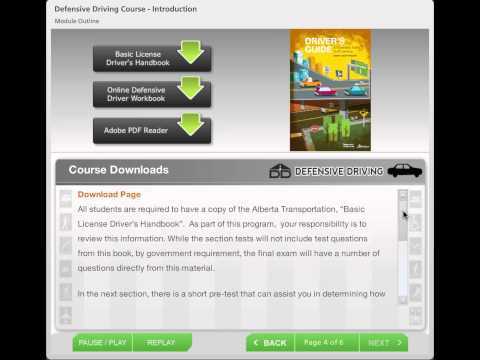 Learn to drive the CDA way! Learn more! with one to one lessons, your ability excels. Learn more! Training packages to ensure you succeed. Learn more! For Classroom Courses in CREMONA and SUNDRE please contact the office by email to arrange a suitable time. Thank You! Ask about our Learners Prep! The Cochrane Driving Academy prides itself in offering a superior driver education service to its students and families. Our classrooms adhere to government standards and our instructors have a wealth of teaching and driving skills. Our motto, 'Teaching Skills for life'. Cochrane, Cremona, Canmore. Springbank, Sundre, Bragg Creek, Redwood Meadows, NW Calgary, Airdrie. Please ask about our payment options and plans. WE CAN NOT ACCEPT VISA DEBIT OR INTERAC AT THIS TIME. Classroom (in-class or online) to prep for online government learners test. Tailored lessons to bring you up to speed! NEED A CAR FOR YOUR ROAD TEST? FEEL MORE CONFIDENT IN THE DRIVING SCHOOL CAR? Ask about hiring the car for your road test. *GIFT CARDS NOW AVAILABLE* Our Gift cards can be loaded with any amount and topped up at any time - use as a saving card for one of our full courses - perfect gift idea for any season! No Expiry! !